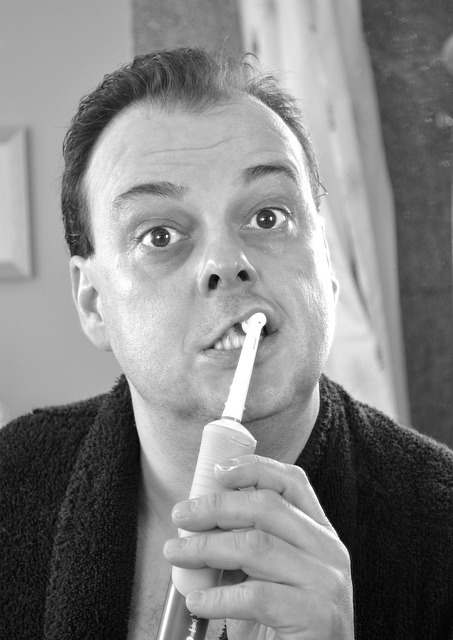 This article, part 2 of 2, presents five interesting facts about oral health and hygiene. In the previous article post, we had a look at two interesting facts you may not have known about your teeth. The first was that sour or acidic food is as detrimental to the enamel of your teeth as a diet that is high in sugar. The second provided a warning against the use of teeth as tools to force open containers, or to chew extremely hard foods, such as popcorn kernels and ice. In this, the second installment of a two-part series, we shall be examining the three remaining interesting facts about your teeth. Fact # 3: Missing Teeth and Tooth Loss Doesn’t Discriminate Between the Age Groups. It’s true that we typically associate missing teeth and tooth loss with the elderly, or at least those that are entering into their late adulthood. And we are well aware that countless people have teeth pulled during the course of their lifetime; generally as a result of decay, gum disease a failed root canal or problematic wisdom teeth. These problems certainly do not discriminate between the age groups, although statistics indicate that the majority of Americans presenting with multiple missing teeth and edentulism (not having a single original adult tooth left) are 65 and older. However, there are also many people that are born without a full set of teeth! Missing wisdom teeth are the most common, followed by the left lateral incisor; the tooth next to your two large front teeth. The moral of this story, is not to take your complete set of pearly whites for granted. Look after them your whole life and you won’t have to become another statistic of tooth loss in the United States. Fact # 4: Too Much Fluoride can be a Very Bad Thing! We’ve all been raised with the understanding that fluoride is essential to the health of our teeth. But as with everything in life, too much of a good thing can prove to be bad! Children who are exposed to too much fluoride, especially before the age of eight, when their adult teeth are still growing beneath the gums, can develop ‘fluorosis’. This condition is characterized by intrinsic staining of the dental enamel, which unfortunately cannot simply be polished off or buffed away. The problem comes from the actual ingestion of fluoride. Fluoridated toothpastes are meant to be applied to the teeth topically and not swallowed, as so many children ignorantly do. Make sure you supervise your kids when brushing their teeth; teach them about the dangers of swallowing toothpaste and show them how to squeeze out a pea-sized amount. Any more than that and they risk swallowing amounts of fluoride sufficient to cause this unaesthetic condition. People with braces need to be extra careful about neglecting their oral hygiene. Braces act as a natural trap for food, acid and bacteria, which erodes away the dental enamel, leading to the formation of cavities and localized decay. As such, those with orthodontic braces absolutely need to be very strict about maintaining a high standard of hygiene. There are special cleaning products and materials available for patients with braces; if you want your teeth to emerge from orthodontic treatment perfectly straight AND healthy, then make sure you use them!